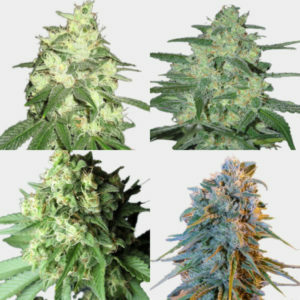 Wedding Cake Regular Seeds By Purple Caper seeds. 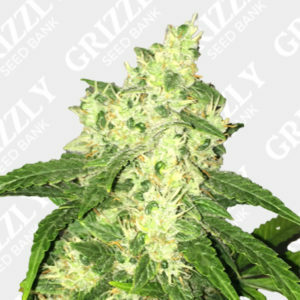 Wedding Cake Regular Seeds from Purple Caper. 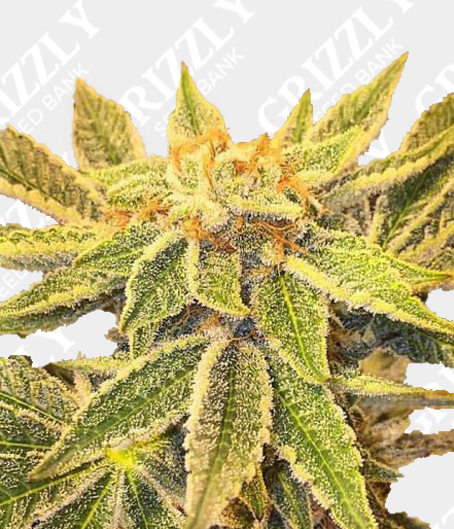 This hybrid has massive yields potential indoor and outdoors. 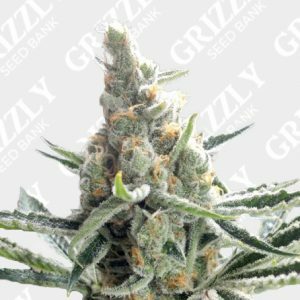 Wedding Cake is also said to be around 20% THC on average, with an outdoor harvest of late October. 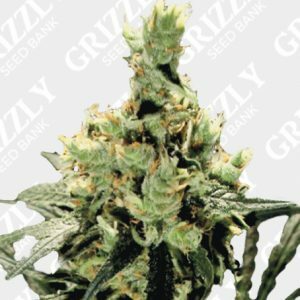 Another great cannabis seed for Grizzly’s Seed Bank. 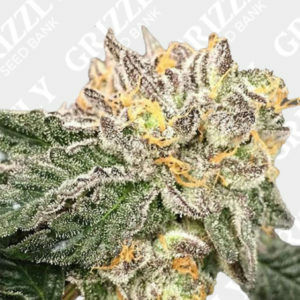 Purple Caper Seeds has claimed that this pheno of Wedding Cake Regular has the best flavor of all the cookies. 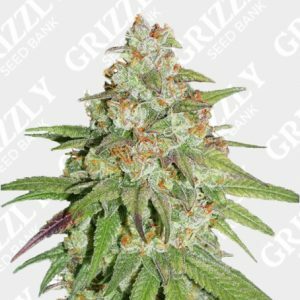 Also very fragrant and sticky means that these regular cannabis Seeds are great for breeders or hobby collectors. 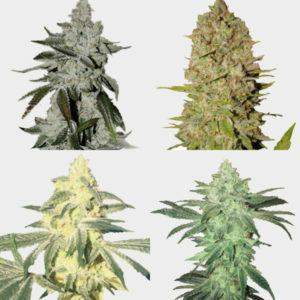 Wedding Cake is known for is large yields and great production levels. 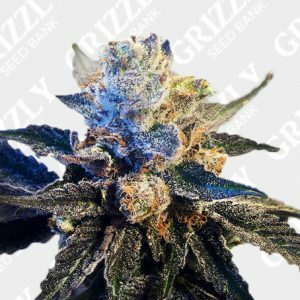 Wedding cake will make an excellent seed for collectors interested in preserving the genetics of the Girl Scout Cookie lineage. 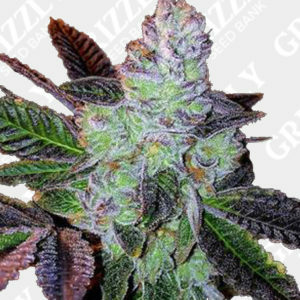 Wedding Cake Regular Seeds from Purple Caper. 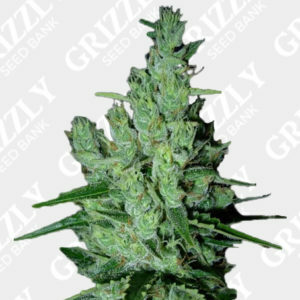 This hybrid has massive yields potential indoor and also outdoors. 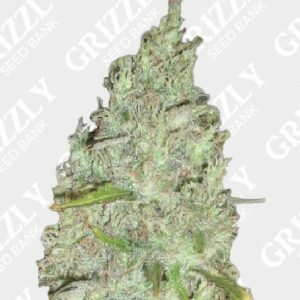 Wedding Cake is also said to be around 20% THC on average, with an outdoor harvest of late October. 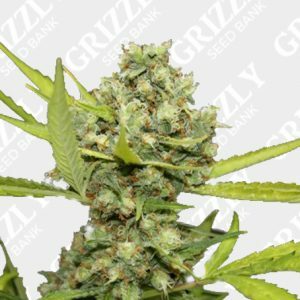 Another great cannabis seed for Grizzly’s Seed Bank. Purple Caper Seeds has claimed that this pheno of Wedding Cake Regular has the best flavor of all the cookies. 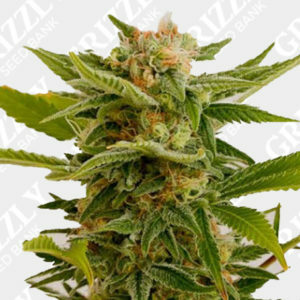 Also very fragrant and sticky means that these regular cannabis Seeds are great for breeders or hobby collectors. 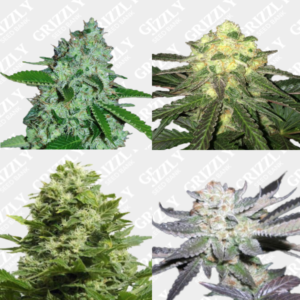 Wedding Cake is known for is large yields and great production levels. 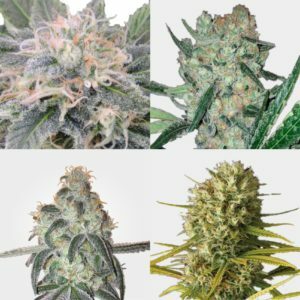 Wedding cake will make an excellent seed for collectors interested in preserving the genetics of the Girl Scout Cookie lineage. Really happy with my purchase. Arrived next day. Very discreet. My order was handled very quickly. The shipping was discreet and arrived with no problems to the USA. Definitely recommend them! One of the few companies I’ll deal with. Recieved my order the next morning! 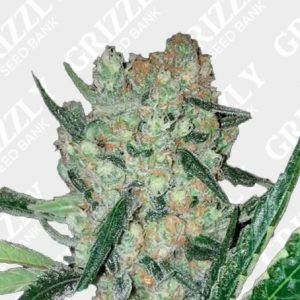 Thanks Grizzly Seed Bank you guys rock! Very friendly, excellent customer service, Awesome stealth packaging and product is on the mark. WIll be using them again thats for sure.